Ok, I will come clean. I hate spoon flies. I said it. 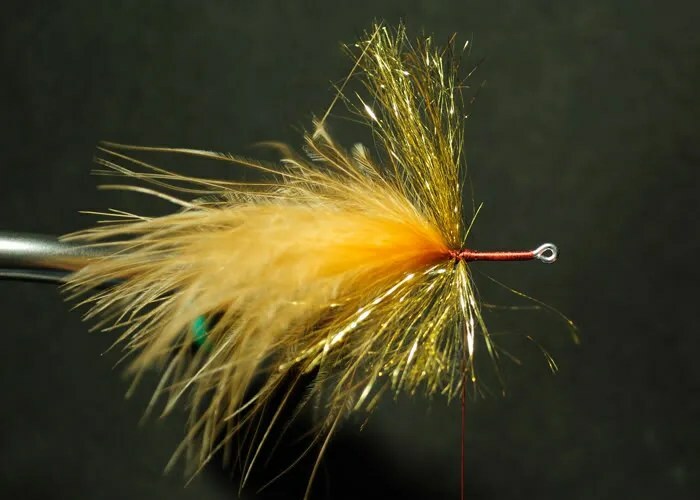 Fly Fishing with Spoon flies is really a Love-hate relationship. I can make a case for either side. I caught my first Redfish on a Dupre Spoon fly. 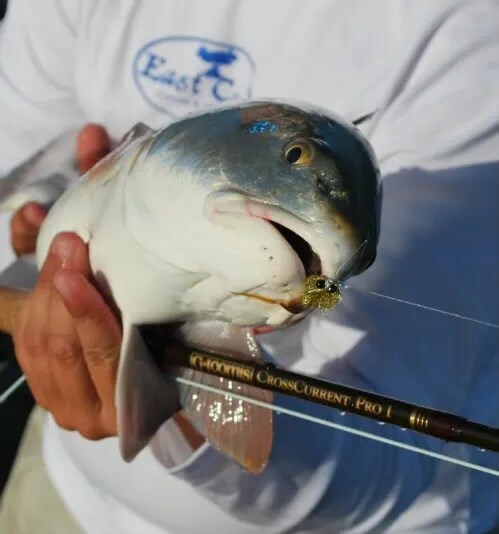 They have great movement in the water and they are flashy. BUT they cast like a train reck! They are very prone to those nasty wind knots in your leader because they don’t turn over well (if at all in the wind). And because they don’t turn over well your accuracy is almost gone. By the end of the day you are really happy with the fly or super frustrated. One day I was over in Orlando and found this sweet little fly that looked like it would solve my Spoon Fly Frustration. The EP Sparkle Toad. I bought a couple and threw them around with much success. I went online to buy some more and couldn’t find them! So it was time to start making my own. 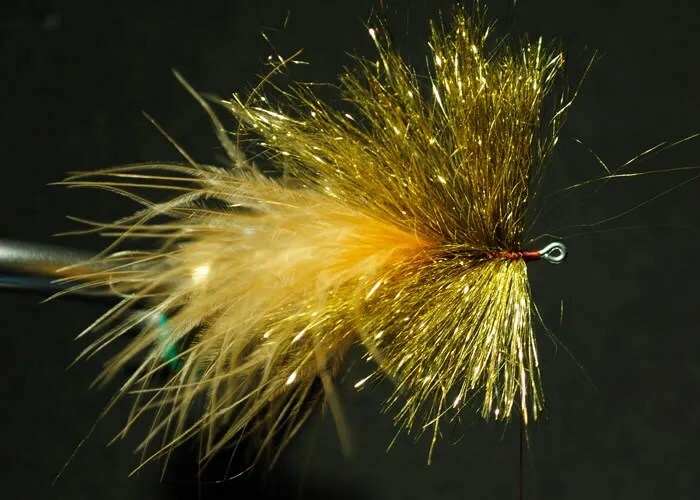 It’s a toad fly so the pattern is simple, but the materials make it difficult. Tying with EP Sparkle is on par with glitter, so you have been warned. But like glitter there is a learning curve on using it. The more you use it the less you have in material loss. 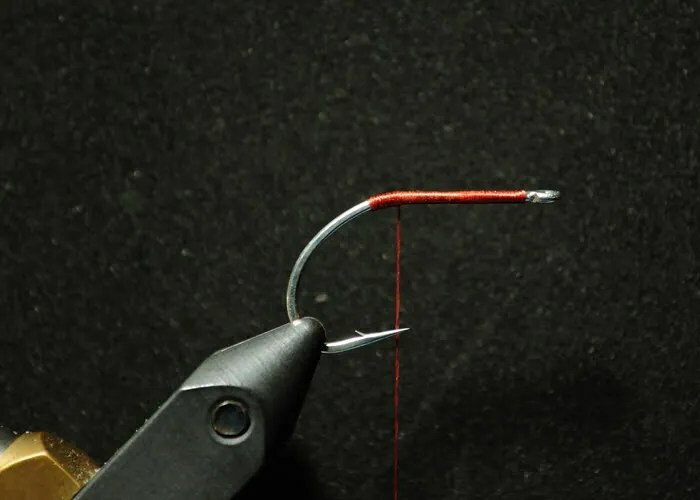 Step 1: Start your thread at the front and work it just beyond the bend. Bring your thread back to the shank. 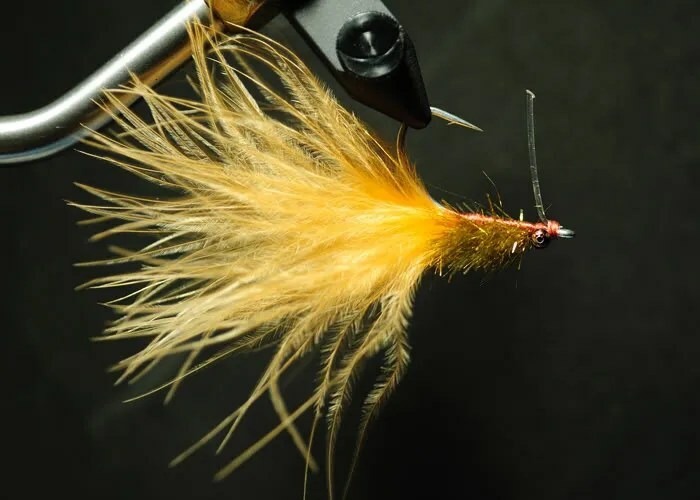 This will give you a solid foundation for tying. 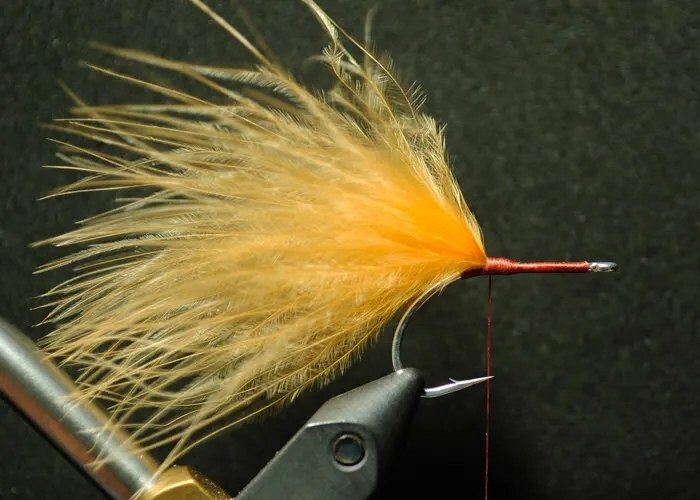 Step 2: Tie in your marabou. You want the total length of the fly to be about 3″. Step 3: Tie in your EP Sparkle. Simply I do two turns one direction, and two turns in the other. This allows you to move the EP Sparkle into place before securing with two turns in front. Step 4: Continue step 3 until your EP Sparkle is near the eye of the hook. Make sure you keep your stacks of EP Sparkle tight together. Step 5: Tie in your beadchain and weedguard. Trim the EP Sparkle to get the shape you want. Throw it at fish in the same situations that you would throw the Spoon Fly! This Redfish pushed the fly all the way to the surface in a foot and a half with his bow wake until he got it in his mouth! I swear my heart stopped!